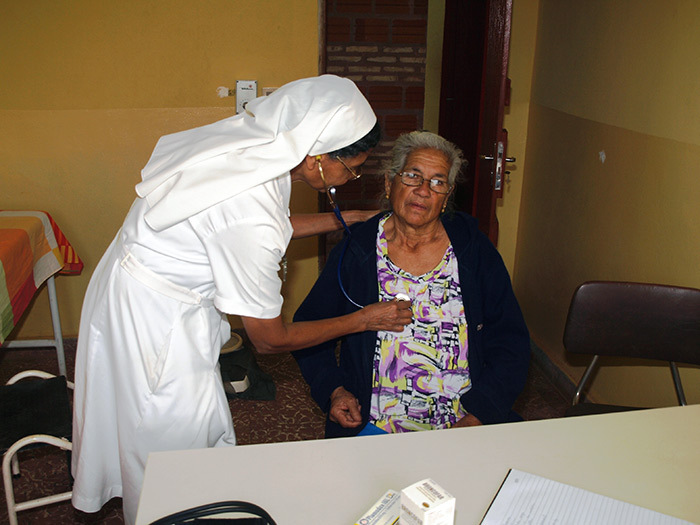 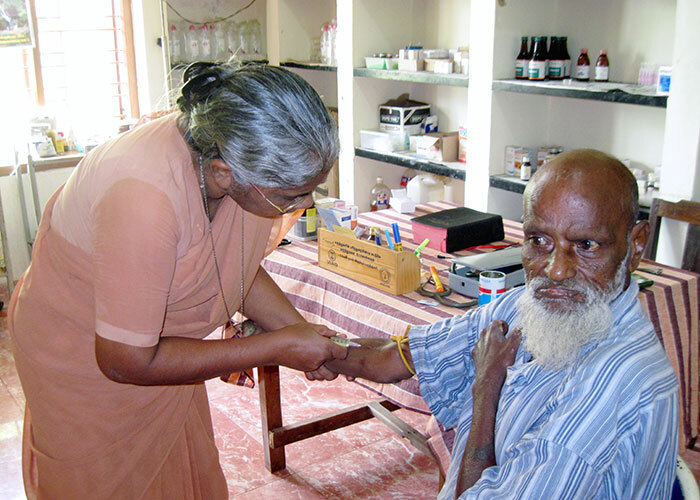 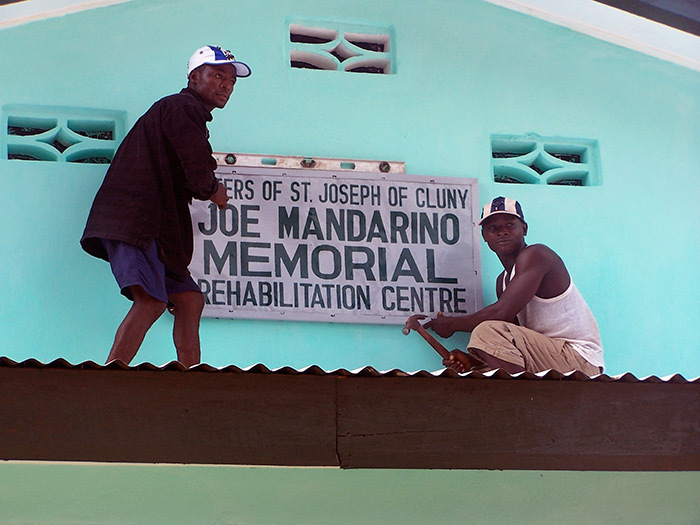 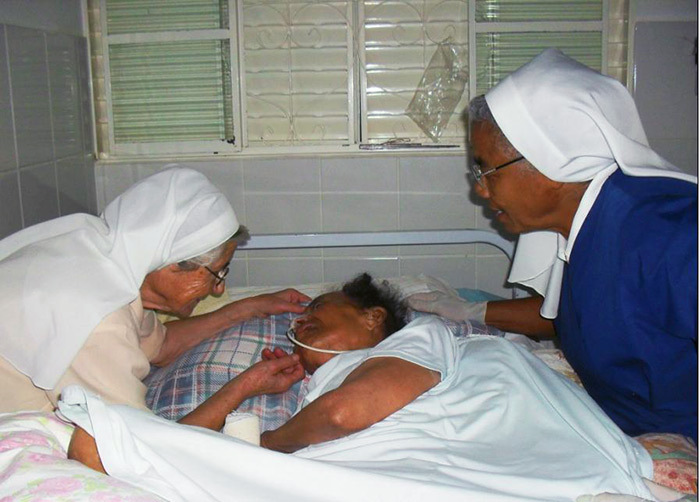 In the area of health care, the Sisters of Saint Joseph of Cluny continue to serve those in need. 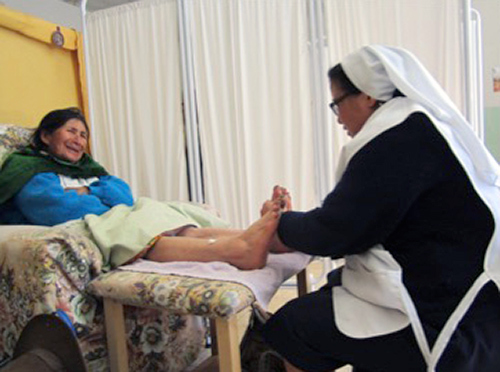 Here too, there is much variety and constant creativity in accordance with new needs and opportunities that arise. 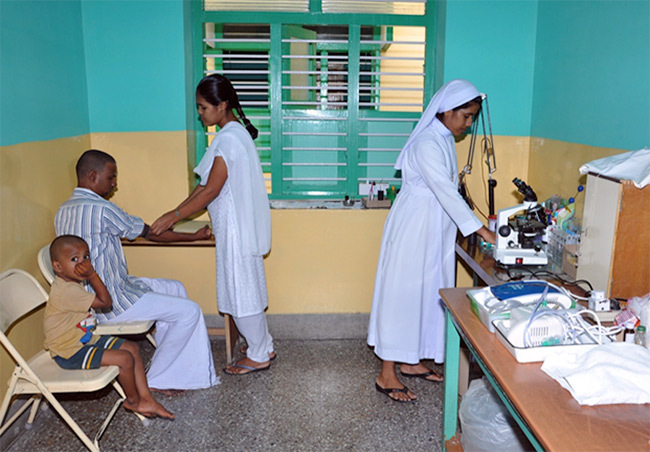 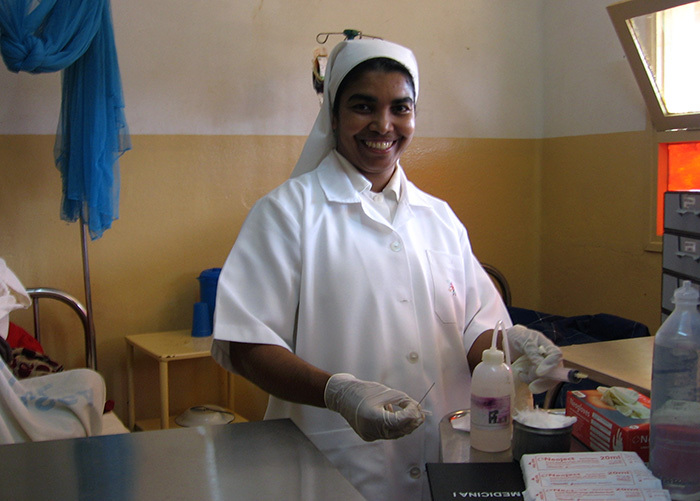 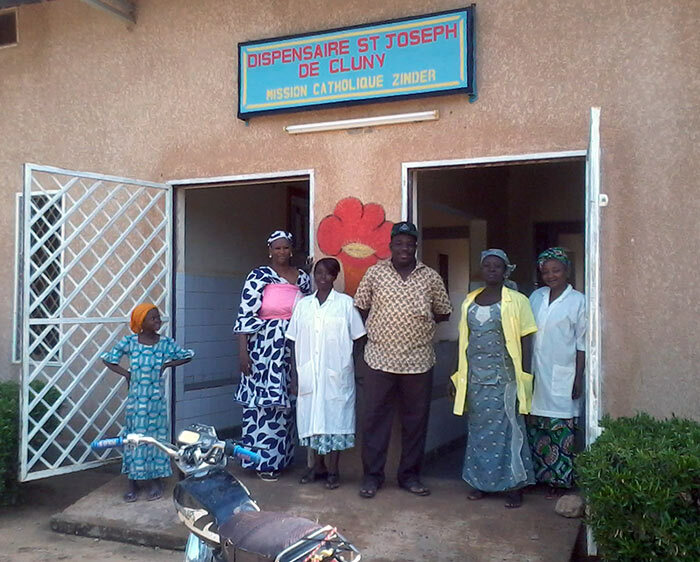 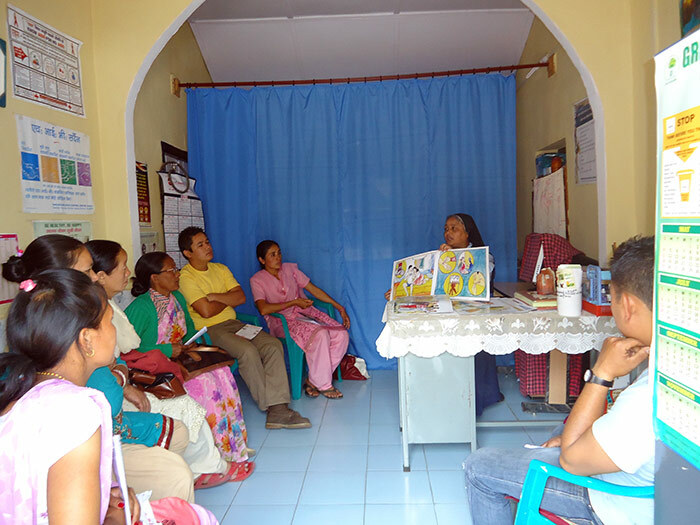 Along with the many dispensaries, health centres, and hospitals that our sisters manage or in which they work, our ‘health care’ activities are carried out in a variety of other ways. 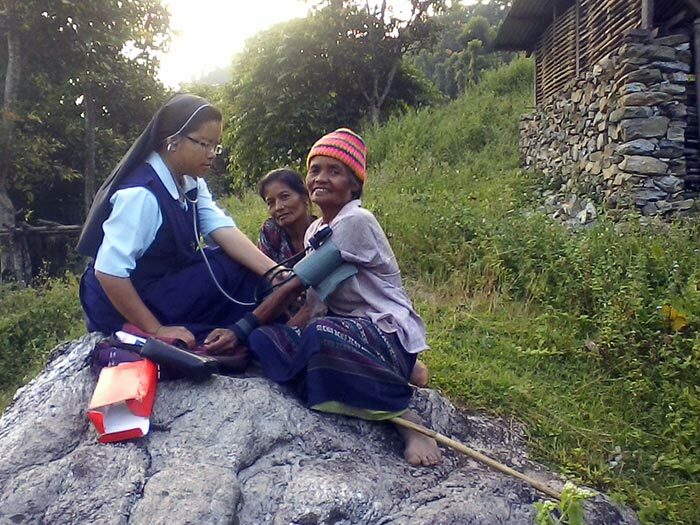 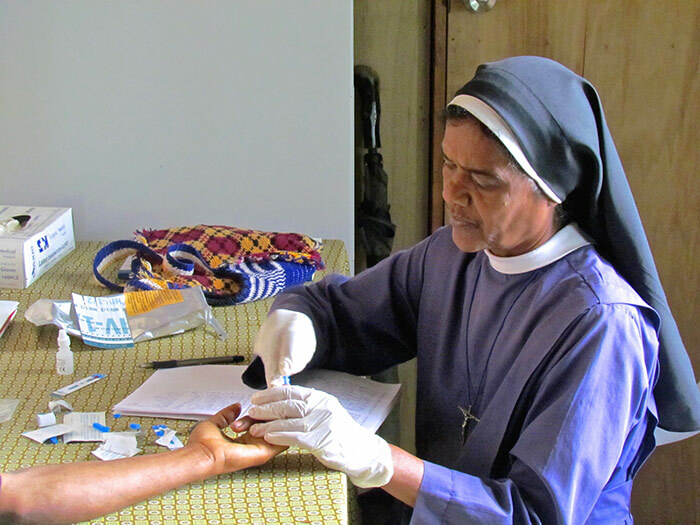 Please join us in praying for our sisters ministering in the area of ’health care’ and for all those with whom we collaborate and especially for all those in need these services.